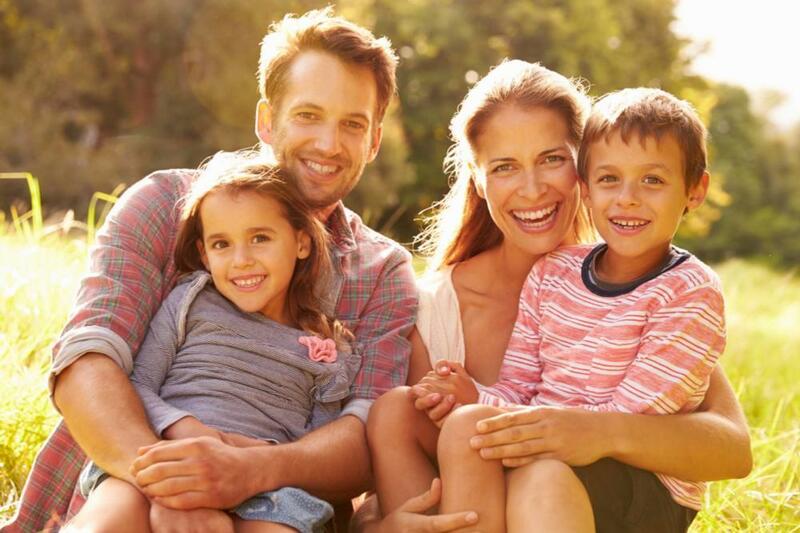 At Scott J. Stephens, DDS, Family and Cosmetic Dentistry, we offer exceptional dental care for the whole family. We know that convenience, quality, and reliability are important to our patients. That is why Dr. Scott J. Stephens is committed to treating our patients how he treats his own family – with honesty and respect. At our Fayetteville, AR dental office, we believe that prevention is the key to a lifetime of exceptional dental health. That is why we recommend an outstanding home care routine along with regular dental exams, professional dental cleanings, and digital dental x-rays. When you follow these simple steps, you decrease your chances of needing unplanned treatment or experiencing a dental emergency. Dr. Stephens and our hygiene team work together to monitor the health of your teeth and gums. We will communicate with you regarding any changes we see and if a need for treatment arises, we will let you know right away. Most patients will need some type of dental treatment during their lives. When you think about it, your teeth really take a beating. From chewing each day to clenching and grinding, your teeth are constantly at risk. If you damage your teeth, we can often repair them with the proper restoration. From fillings to dental crowns and even tooth replacement options, we offer solutions to repair your smile. When we suggest treatment, we will make recommendations based on your needs instead of what the insurance company wants to cover or which treatment is "profitable." It is our job to take care of our patients. In our office, you will always come first. 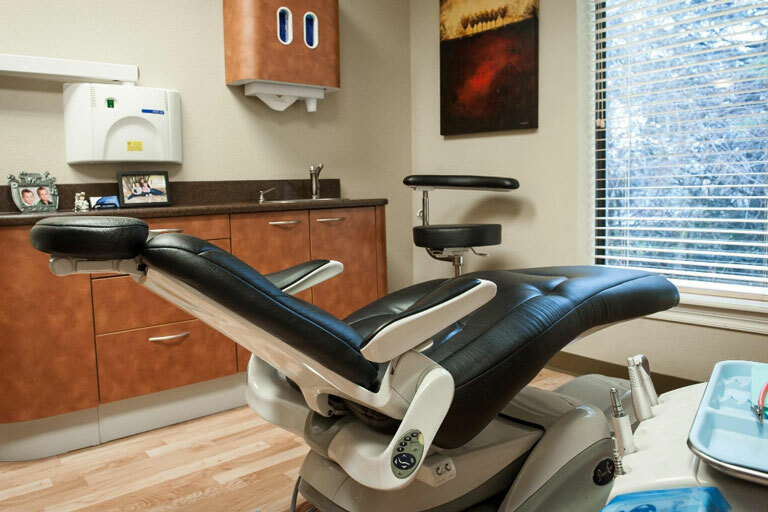 Dr. Stephens is a member of Opt-In Dental Advantage, an organization of private practice dentists who believe in honesty, transparency, and accountability where their work is concerned. You can rest assured knowing that you are in good hands. Perhaps your smile is healthy, but you’d like to make a few improvements in its appearance. We completely understand. Most patients today want to look great as well as feel great. We offer cosmetic services in our office ranging from small improvements such as professional teeth whitening to major improvements such as orthodontics and veneers. It all depends on the goals you have for your smile. If something about your smile bothers you, we encourage you to ask questions. The truth is that cosmetic dentistry may be easier and more affordable than you think. With the technology available today, the possibilities for a beautiful smile are endless. Our entire team looks forward to providing you and your family with the exceptional patient care and outstanding dentistry that you deserve. Give us a call to set up your initial evaluation with Dr. Scott Stephens and take the first step toward a lifetime of good oral health.